Whisky or Cognac or …. 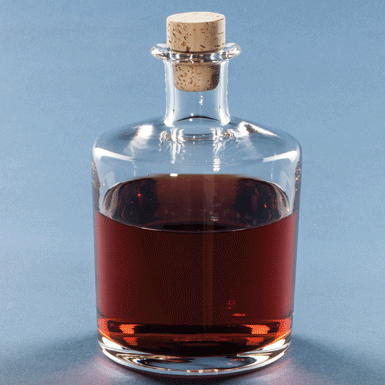 This neutral flask with an airtight cork stopper is ideal for preserving spirits. Cheers!